The Canary Islands are made up of seven islands of which Tenerife is the largest. Tenerife is a very popular holiday destination with around five million people from all over the world visiting the island each year. If you enjoy carnivals check out the Carnival of Santa Cruz de Tenerife which is held in February in the island's capital, attracting tourists and locals alike. The lifestyle here is very laid back, the local people are very proud of their culture and heritage including monuments such as Castilla de San Andres. It's not surprising that Tenerife is such a favourite holiday destination, it boasts beautiful beaches, a variety of water sport activities, mountainous regions, theme parks, fantastic accommodation and plenty of sunshine. When it comes to Tenerife there's a huge range of hotels, bungalows and apartments to choose from. Some of the most interesting hotels in Tenerife are the resort of Playa De Las Americas, it has an array of accommodation to suit all tastes and budgets. Los Cristianos and Costa Adeje including the capital city Santa Cruz de Tenerife are packed with bungalows, hotels and apartments many with fabulous sea views. It doesn't matter which resort you opt for you won't be disappointed with the hotel or apartment of your choice. Many charming hotels include special features such as spas, whirlpools and fitness centres. The resort of Puerto De La Cruz is popular with holidaymakers and locals who can stay in different types of accommodation. Why not check out hotel and resort reviews about Tenerife before making a reservation? While on holiday in Tenerife reserve a hotel, an apartment or bungalows near shops, restaurants, bars and entertainment venues. How about staying in amazing bungalows or a hotel right on the beach? El Medano is one of the island's natural beaches having two miles of golden sand, it's the perfect place for the kids to splash about and swim while the adults enjoy wind surfing, jet skiing, scuba diving or paragliding. 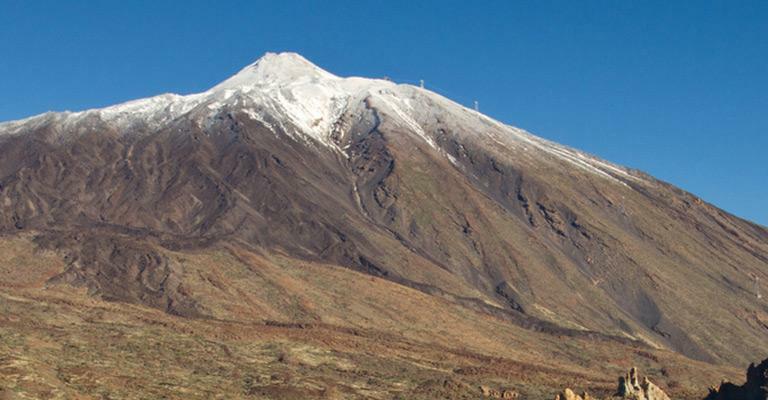 Try a sightseeing tour to see Tenerife's banana plantations, quaint villages and National Parks not forgetting Mount Teide, the world's third largest volcano. After a busy day there are plenty of places to eat out, have a drink or two and then return to your accommodation and relax.